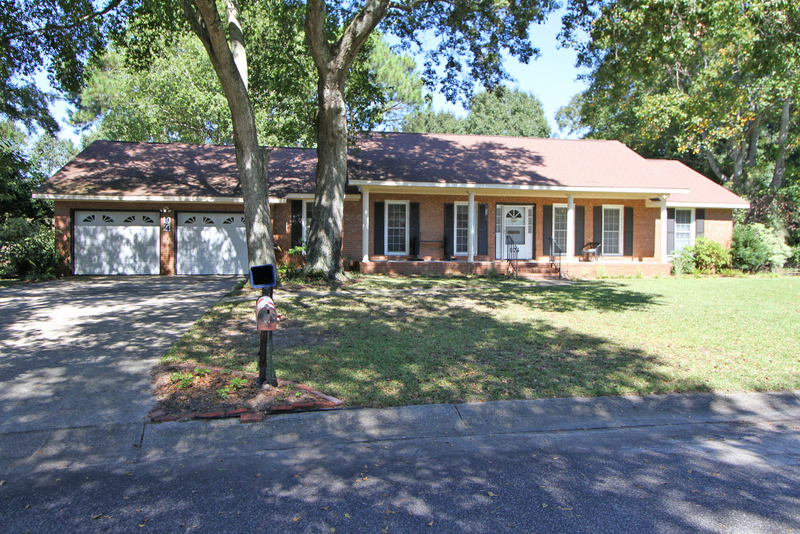 If you’re searching for a centrally located Mount Pleasant home, our featured listing at 974 Cummings Circle may be the perfect fit. Just over the bridge from downtown Charleston, Mount Pleasant is a quickly growing town known for its great schools, top-notch recreational facilities and more. The home is located in Cooper Estates, an established neighborhood with convenient access to Coleman Boulevard and Highway 17. Grocery stores such as Trader Joes, Whole Foods and Harris Teeter, are located nearby along with local shops and restaurants. The Ravenel Bridge, connecting downtown Charleston to Mount Pleasant, is just a few minutes from the house and a perfect place to exercise with dedicated pedestrian lanes for walking and biking. Sullivans Island, an upscale beach community, is also just a few minutes from the home. 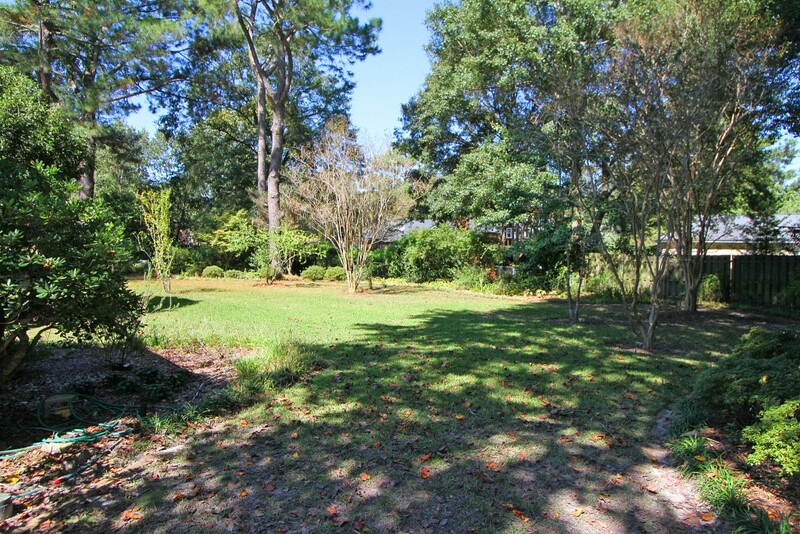 Sitting on nearly half an acre lot, the spacious property leaves plenty of room for a large front yard and a private backyard with mature trees. Inside, the 2,200 square foot home has nice living spaces including a formal living room, a formal dining room and a family room with a built-in bookcase and fireplace. 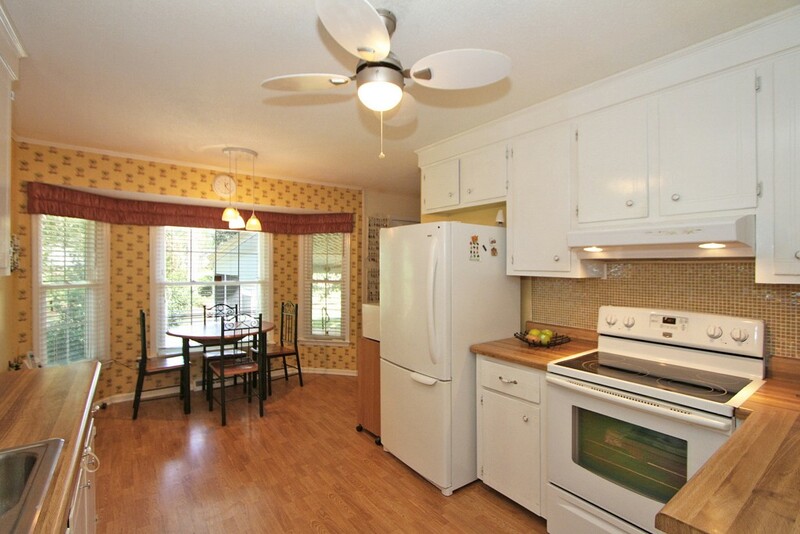 The adjacent kitchen is well-sized with butcher block counters and a sunny breakfast nook for casual meals. 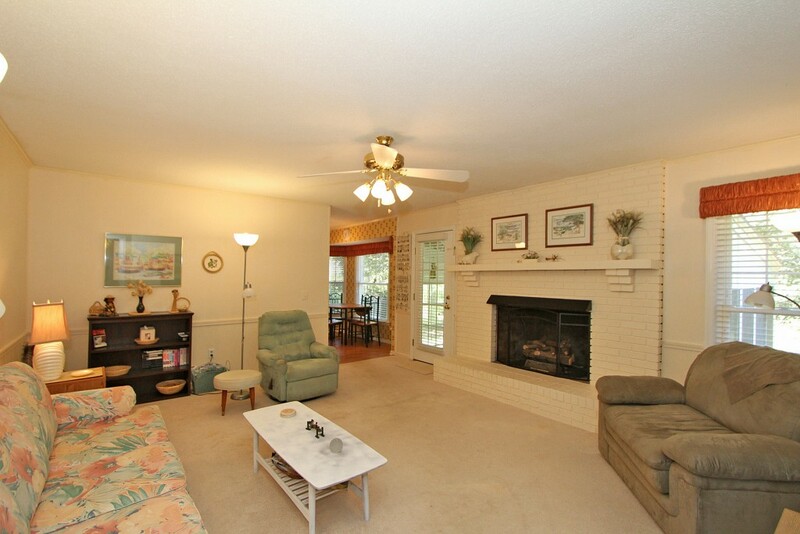 Other living spaces include a partially finished room above the garage and a light-filled sun room with a hot tub. 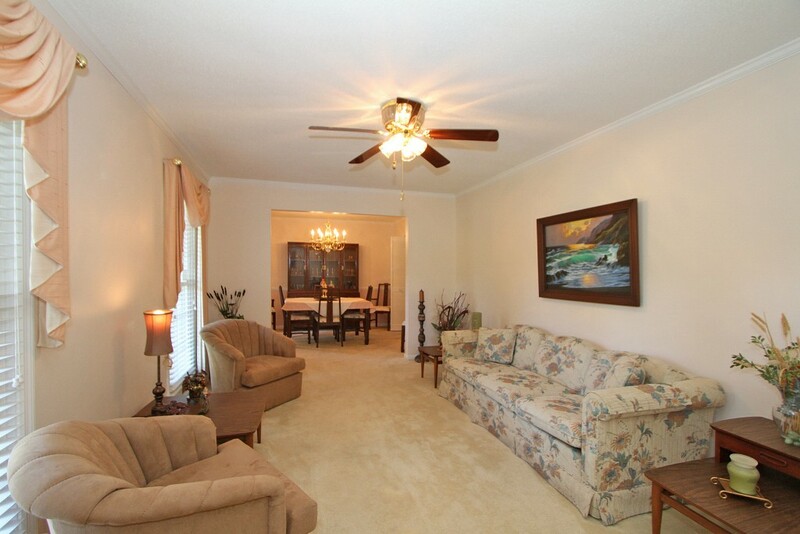 The home’s three bedrooms are found in one area of the home. The master bedroom has an en suite bath and the other three bedrooms share access to a hall bathroom. For more information on this home or to setup a showing, please contact listing agent Harold Holt. For a video tour of the property, click here.